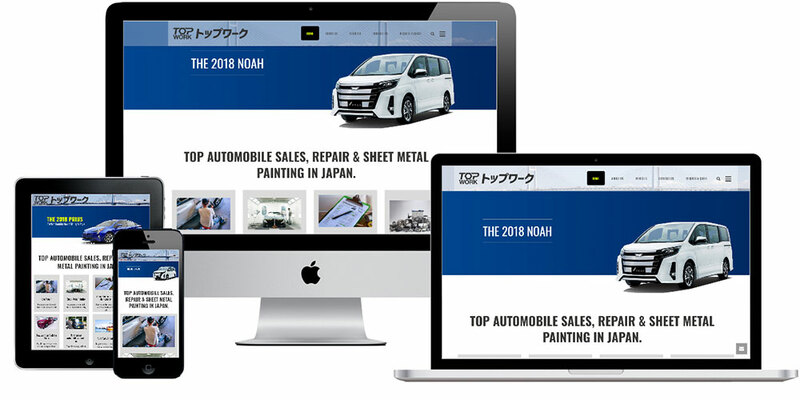 We designed and developed the official website of Top Work Ltd of Japan using wordpress. 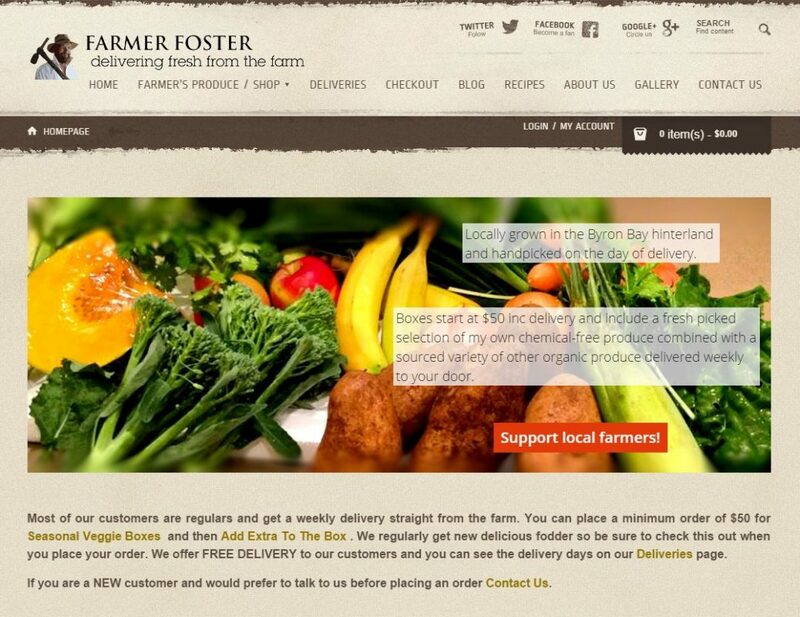 The client wanted the website to be easily updated and of high quality and they were delighted by our work. 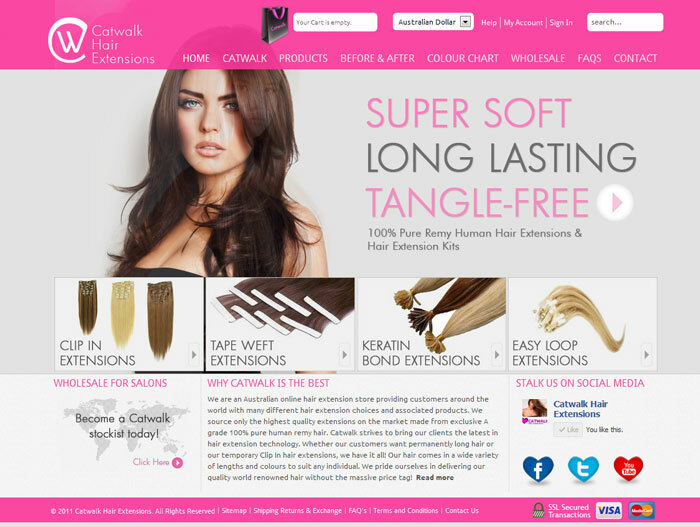 Wesel.com.au is a community advertising portal targeting Sri Lankan community in Australia. 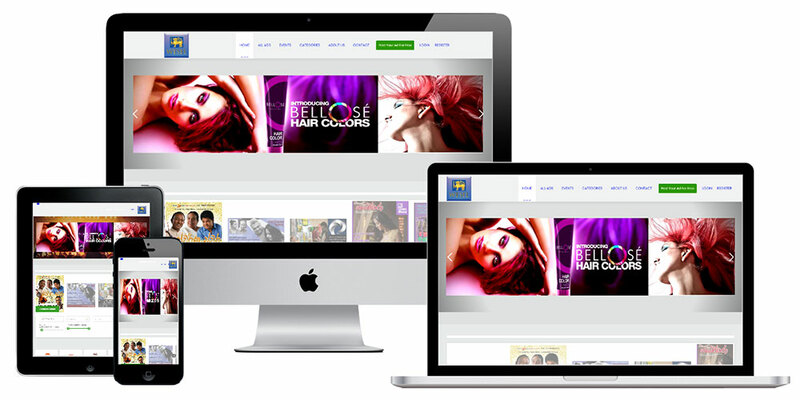 It allows Sri Lankans and Australian Sri Lankans to connect , share and trade. Lorryak.lk, Sri Lanka’s latest truck hiring portal has made hiring a truck more easier and faster by linking you to a network of transport providers, transport brokers, clearing agents, and forwarders. 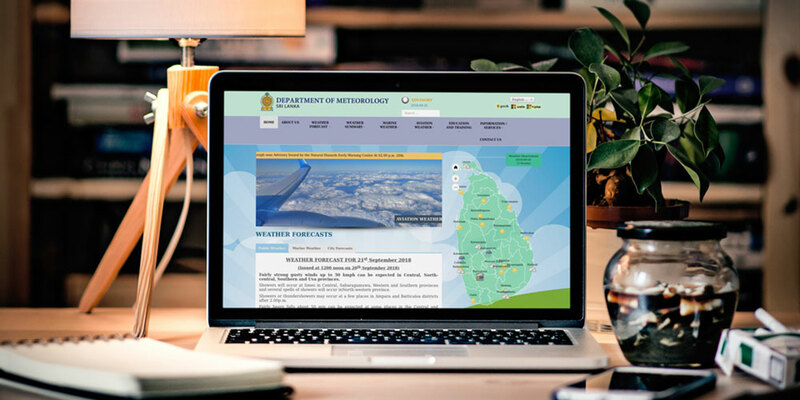 Meteo.gov.lk is the official Sri Lanka meteorological department website. 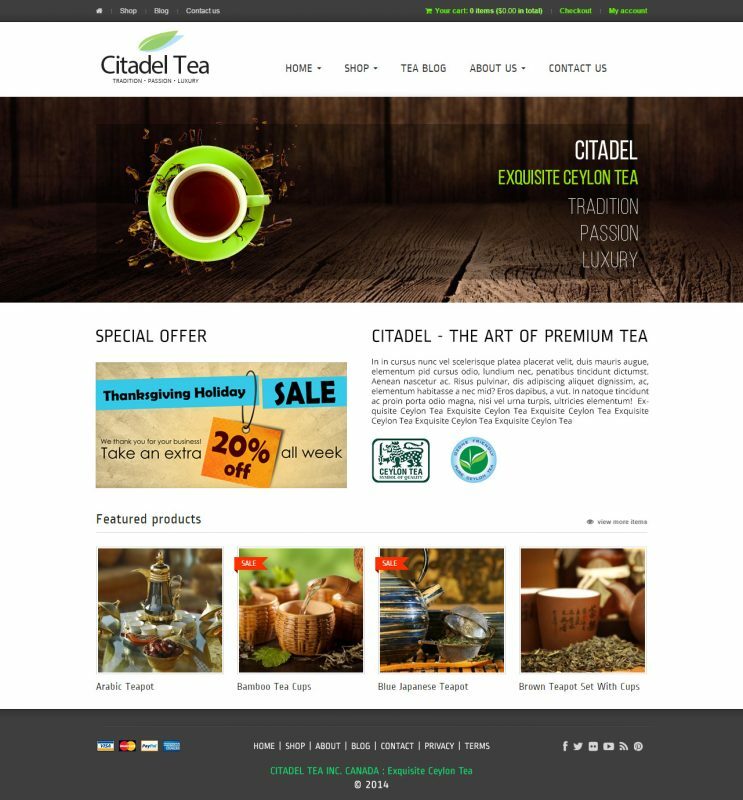 Developed in Joomla according to government web standards serving multilingual content, this site attracts over 100,000 visitors a month. 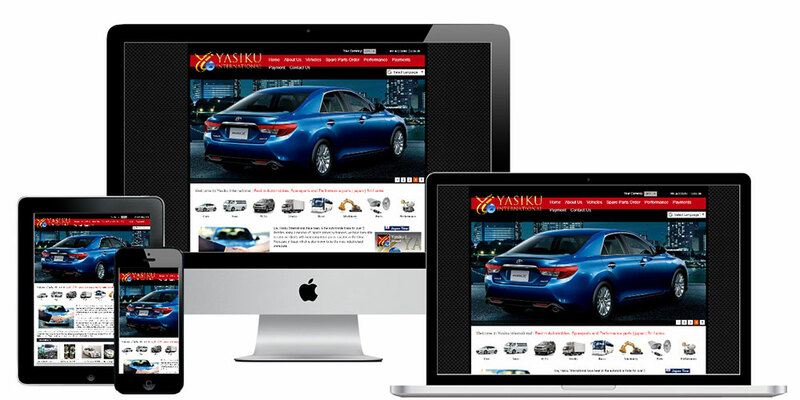 Yasiku International is a web store selling cars and parts from Japan to the whole world. 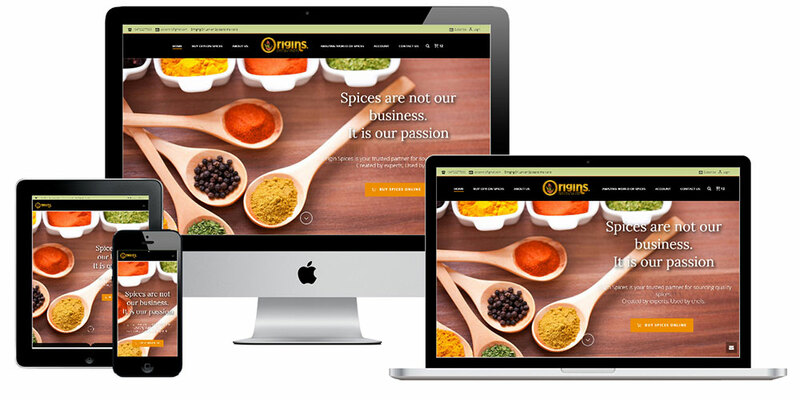 Origin Spices is your trusted partner for sourcing quality spices. 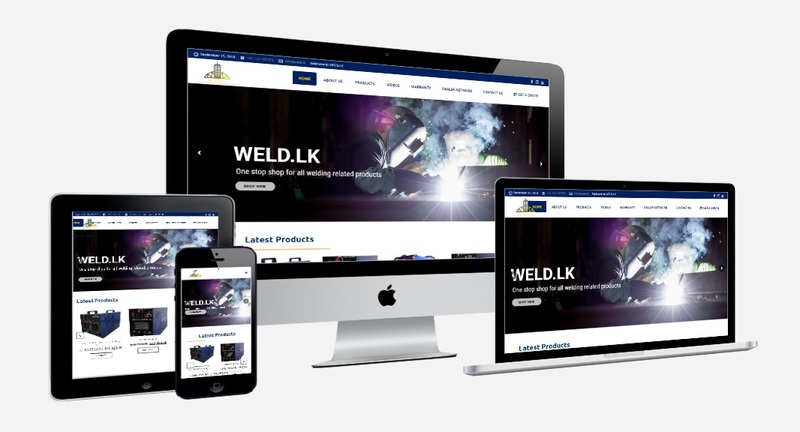 Weld.lk provides innovative, best in class and total solution for all industries with welding requirements. They perform demonstrations and teachings to improve welding businesses. Exemplary Voyage is a lifestyle travel experience provider. 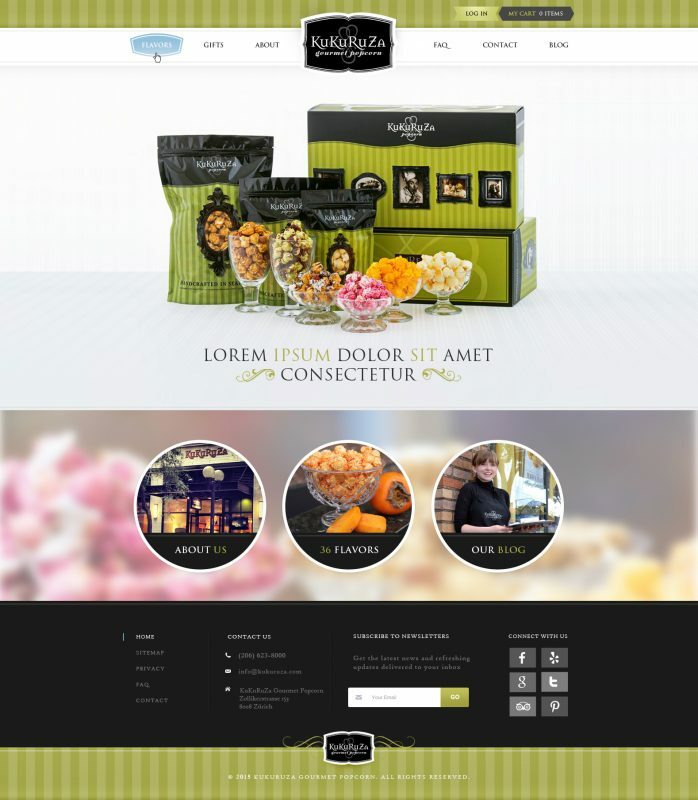 Complete tourism website features tours, excursions and seasonal offers.